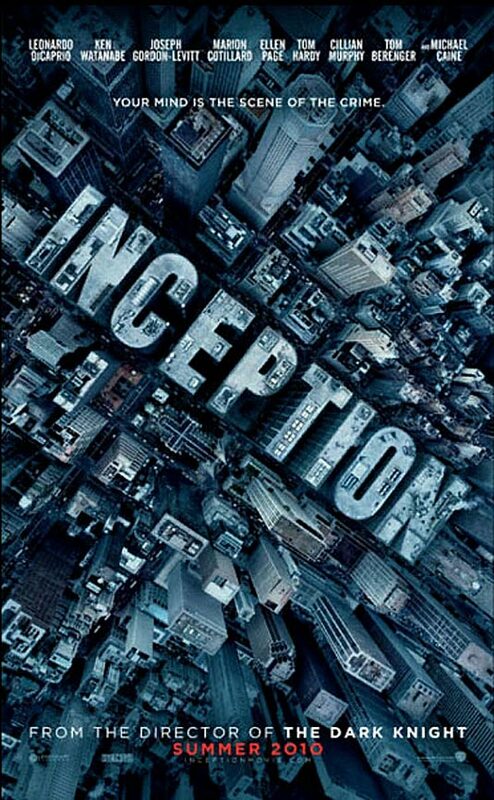 Official synopsis: Acclaimed filmmaker Christopher Nolan directs an international cast in an original sci-fi actioner that travels around the globe and into the intimate and infinite world of dreams. 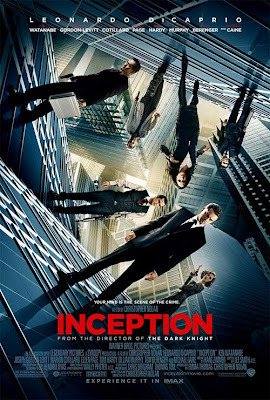 Dom Cobb (Leonardo DiCaprio) is a skilled thief, the absolute best in the dangerous art of extraction, stealing valuable secrets from deep within the subconscious during the dream state, when the mind is at its most vulnerable. Cobb's rare ability has made him a coveted player in this treacherous new world of corporate espionage, but it has also made him an international fugitive and cost him everything he has ever loved. Now Cobb is being offered a chance at redemption. 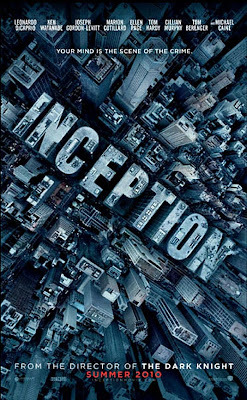 One last job could give him his life back but only if he can accomplish the impossible—inception. Instead of the perfect heist, Cobb and his team of specialists have to pull off the reverse: their task is not to steal an idea but to plant one. If they succeed, it could be the perfect crime. But no amount of careful planning or expertise can prepare the team for the dangerous enemy that seems to predict their every move. An enemy that only Cobb could have seen coming. This summer, your mind is the scene of the crime. I know I might get flogged for saying this, but I'm not all that excited for this movie. 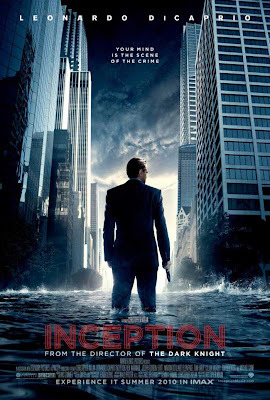 It looks cool, but truthfully Nolan's other work had been far more intriguing to me. 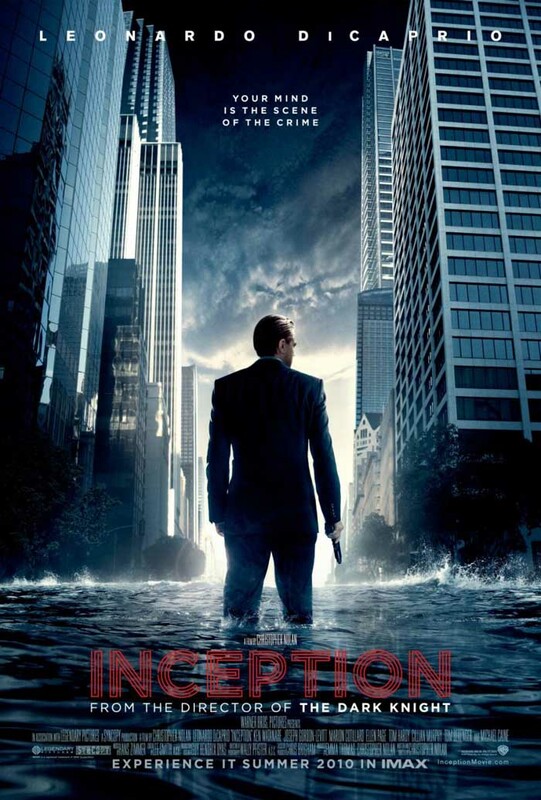 That is not to say I don't want to see "Inception," I'm just not expecting as much as most. The Nolan hype machine has not worked so far for whatever reason. In my honest opinion I thinking going into this movie knowing as little as possible, not to mention with low expectations will be a good thing. Guess we'll find out come July 16th.